长发公主和弗林. 魔发奇缘. 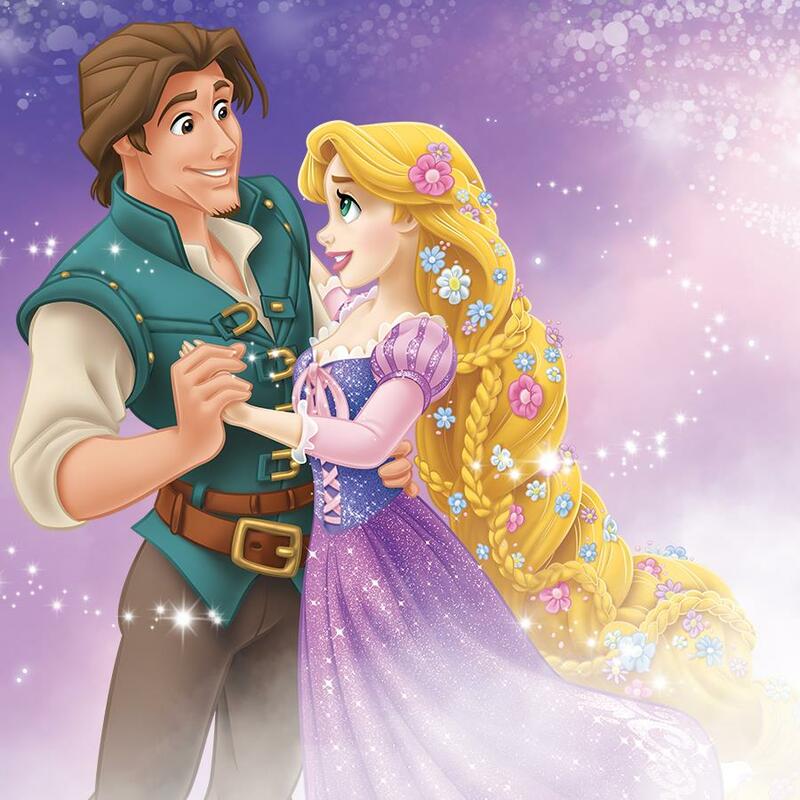 HD Wallpaper and background images in the 魔发奇缘 club tagged: tangled rapunzel flynn eugene disney 2010 animated film. This 魔发奇缘 photo might contain 晚宴礼服, 正式的, 晚礼服, 正式晚礼服, 吃饭时穿着得体, and 正式的晚礼服.